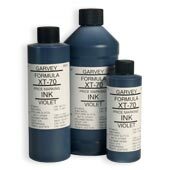 Garvey Violet is permanent staining ink with a thin, water-like consistency. 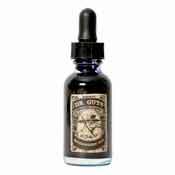 It can be used by itself or mixed with other inks to intensify their staining abilities. 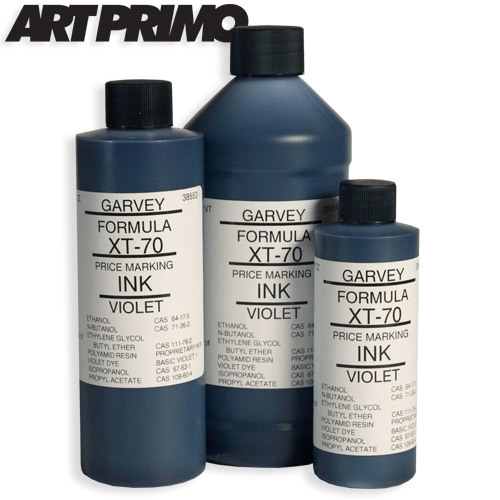 Garvey Violet can also be used to fill the Art Primo Drip Mop, Drip Mop Mini, Big Squeeze Pilot Jumbo as well as other refillable markers. 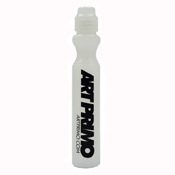 AP TIP:For mixing, Art Primo recommends Magic Ink - white- together they create a super long lasting deep violet. 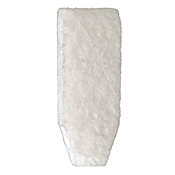 what do i use to thin out my smash ink so i can put it in a marker? what can i add to my ink to make it stain super hard? 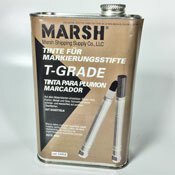 what can i refill my pilot jumbo, unipaint, krink, or otr pen with? what can i spill all over the sink at my moms' house that will not come off? 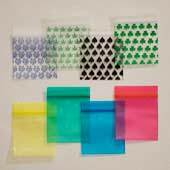 The best thing on Art Primo. 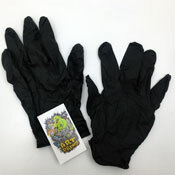 Wear gloves.